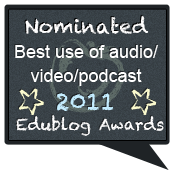 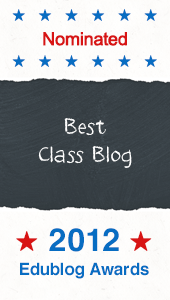 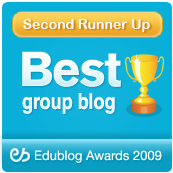 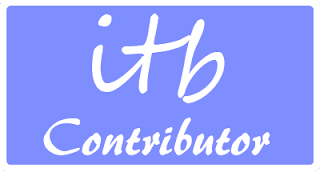 The 2010 shortlists for the international Edublog Awards are out, and this blog has managed to get nominations in three categories (many thanks to our nominators). 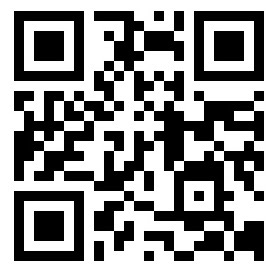 Of course, we'd be delighted if you voted for us (it takes 5 seconds - see below). 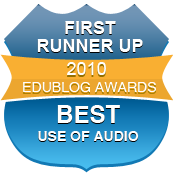 The best thing about these awards is that you can find and explore lots of examples of new good educational work, and another post soon will mention some of these, including some other Irish nominees. 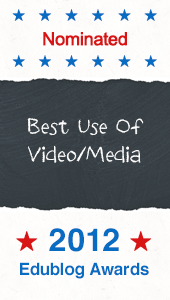 You can vote by clicking on the category titles below, or just by clicking here for the full category list (scroll down). 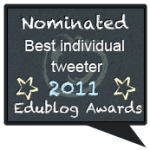 Voting closes on Tuesday 14th December.